10stop.net are images from Bristol based photographer, Mark Crocker, and are all taken using a 10-stop Neutral Density (ND) filter. This filter slows down time to such as extend that during day time, water turns a smooth milky colour and texture and clouds streak across the sky. It is not uncommon to have exposures of minutes in the middle of the day. 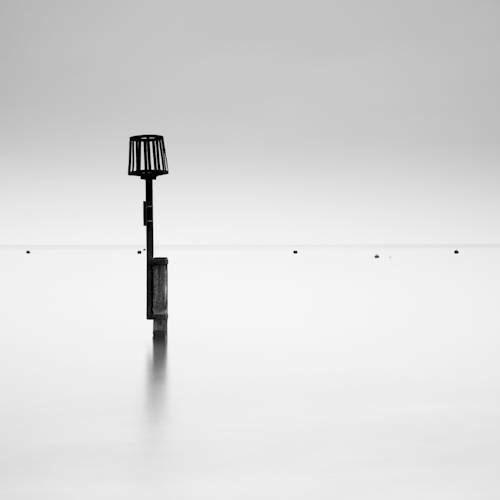 10 stop filters are avialable from both B+W (screw mount), Lee (Big Stopper - square format) and HiTech (square format). Examples of both B+W and Lee are shown in the gallery. I also share some of my secrets.